After a week hiatus from Mixtape Mondays they are back and will be from now on. I downloaded this last week and now have had the chance to give it a listen. 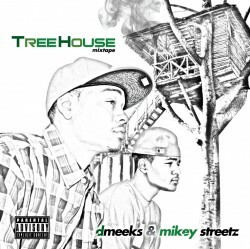 D. Meeks & Mike Streetz have really been moving this year with records and visuals all leading up to this. 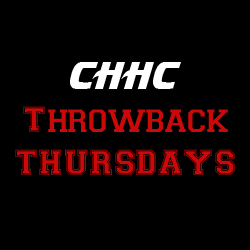 Throwback Thursdays are BACK! This day of the week just feels right to take a stroll down memory lane. This should cheer you all up as the fall weather gives us a wake up call. Grammy Award Winner. Actor. 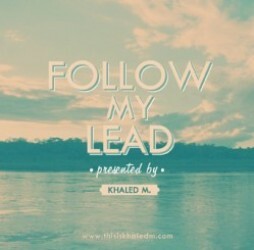 And now. 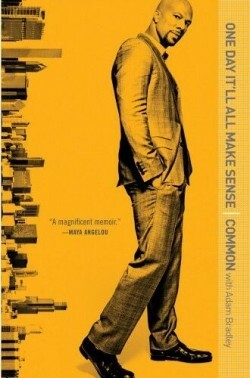 Common can add NY Times Best-Selling Author to the resume. 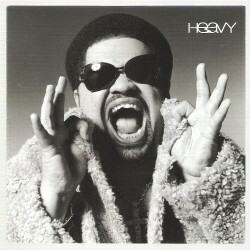 There aren’t too many ventures that the Chicago emcee isn’t involved in these days. Actually, let’s call him an “entertainer”. He has earned it. 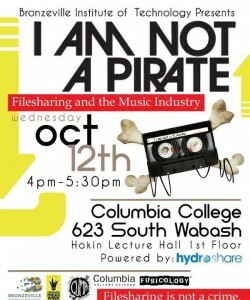 Chicago Ideas Week 2011 is upon us. The opportunity to expand your horizons, interact with city peers, and have an input is all part of the package. Not to mention it’s almost entirely FREE! Engraved in the week’s festivities are some music specific forums that we are truly jacked up about. So you’ve recorded some tracks, shot some low budget videos, picked up some Facebook fans and Twitter followers, and built a buzz that extends passed friends and family. You might be asking yourself…”So now what?”. 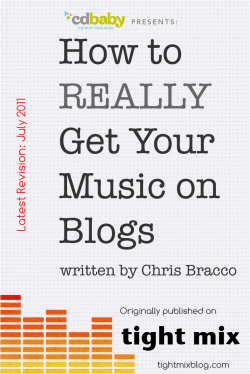 One of the most valuable ways to spread your music to others is through blogs. BUT, it’s no easy task. Mixtape Mondays are BACK and better than ever! There is no better way to kick off the week than with something new and fresh in Hip Hop from a local source. 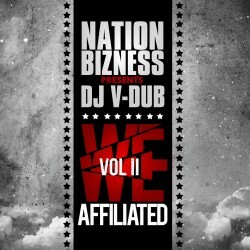 We welcome October with a new compilation tape from DJ and Chicago City Record Pool member, DJ V-Dub, titled We Affiliated, Vol. II. Calling all music fans, poker players, sports fans, dog lovers, recipe hoarders, degenerate gamblers, students, single parents and more! There is a meet up in a community near you in your future. Join us at Chicago Hip Hop Connects as we share tomorrow night with Chicago’s powerhouse DJ Duo, Da Internz, at their 2nd Annual “Write Ya Life” Bash. 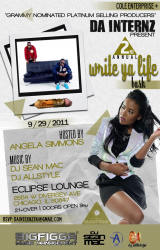 Hosted by Angela Simmons, the night is expected to be full of surprises. Dress flashy, get there early, stay late, and have a blast is all we ask.